The LAST DAY to order this item with Christmas delivery is MONDAY DECEMBER 4, 2017. There will be no rush orders for Christmas. Please place all Christmas orders by Monday 12/4/2017. 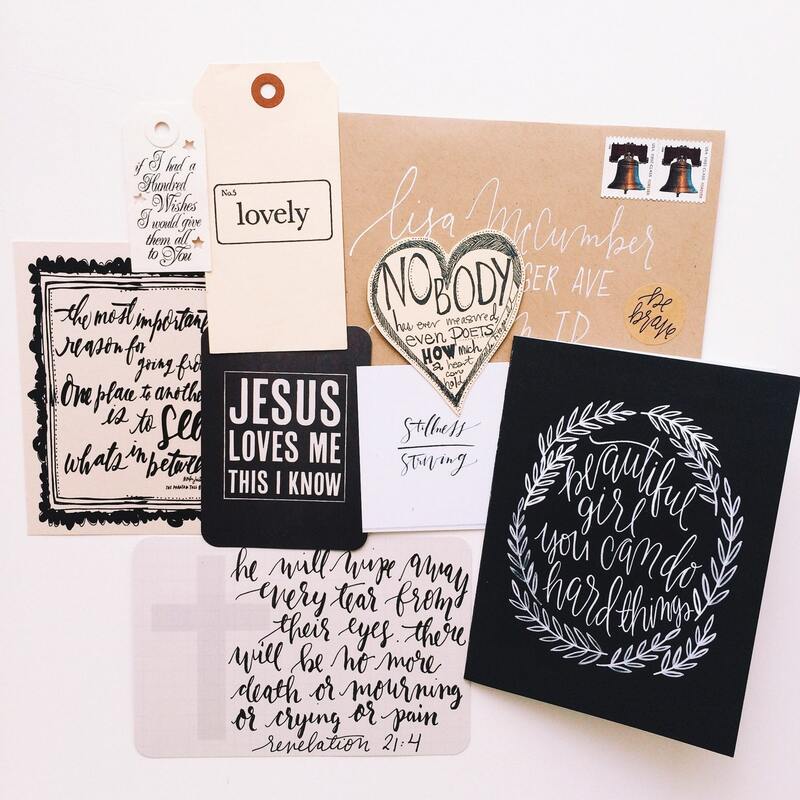 I am so excited about our new one of a kind, themed encouragement packs! 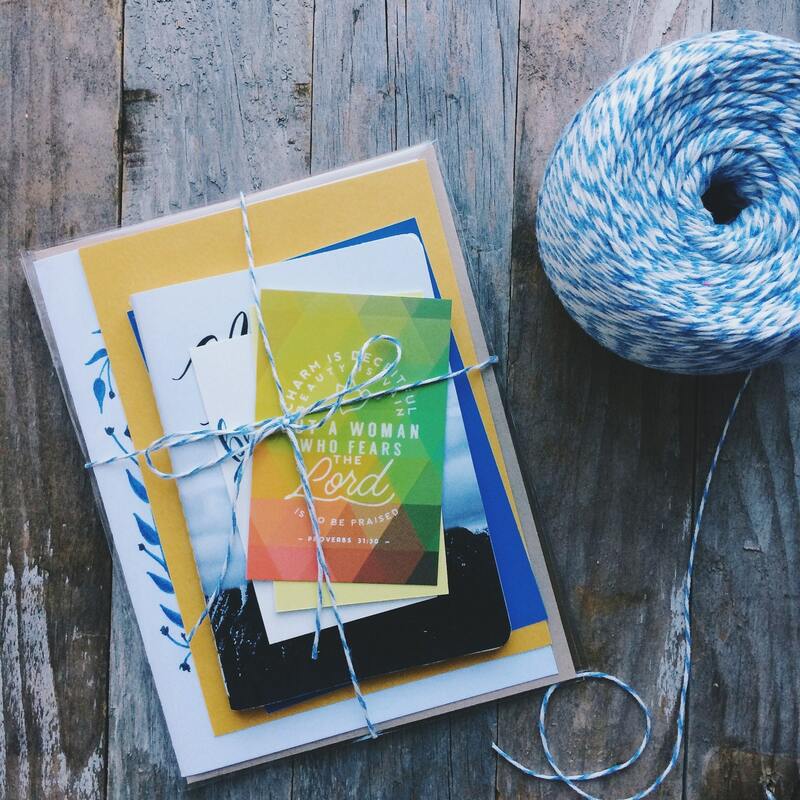 Send love, support and encouragement to yourself, your mother, or a friend with our unique snail mail package. 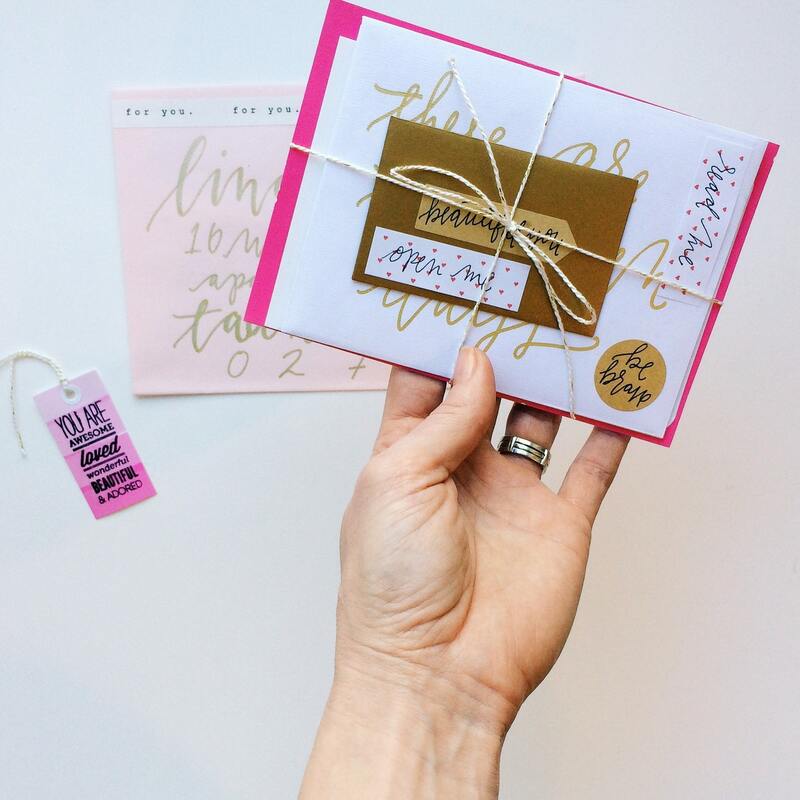 Based on the information you provide, I hand select and assortment of pretty paper from my personal stash, fill it with words of encouragement and your personalized message, pray over it, and send it directly to the recipient in a gorgeously addressed envelope. Each pack will be completely unique to the individual it is created for, and never replicated. One of a kind, just like you! 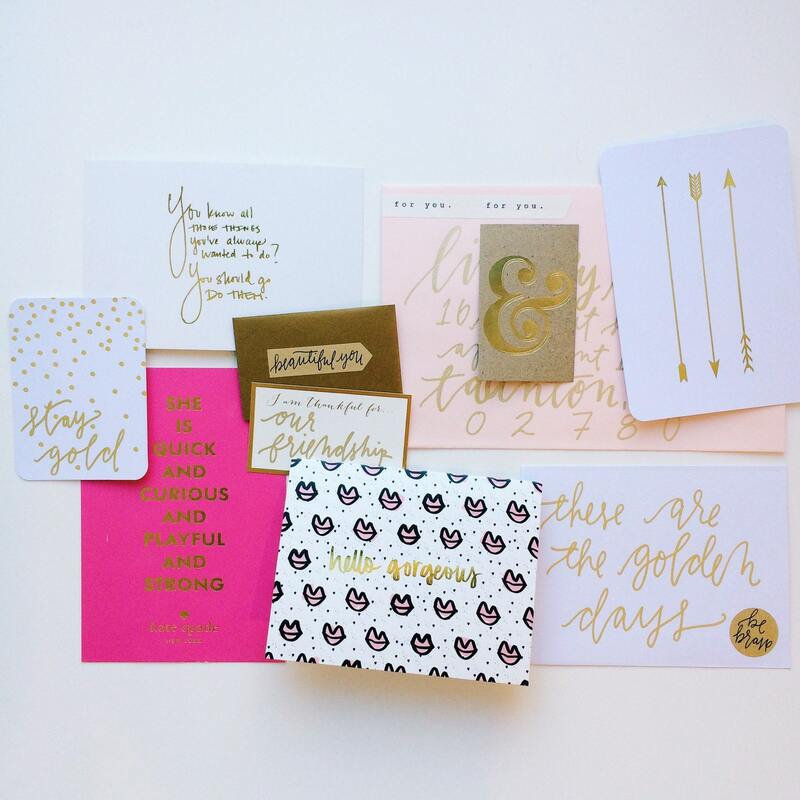 The theme of the pack photographed is 'stay gold' and was sent out to encourage a big move! 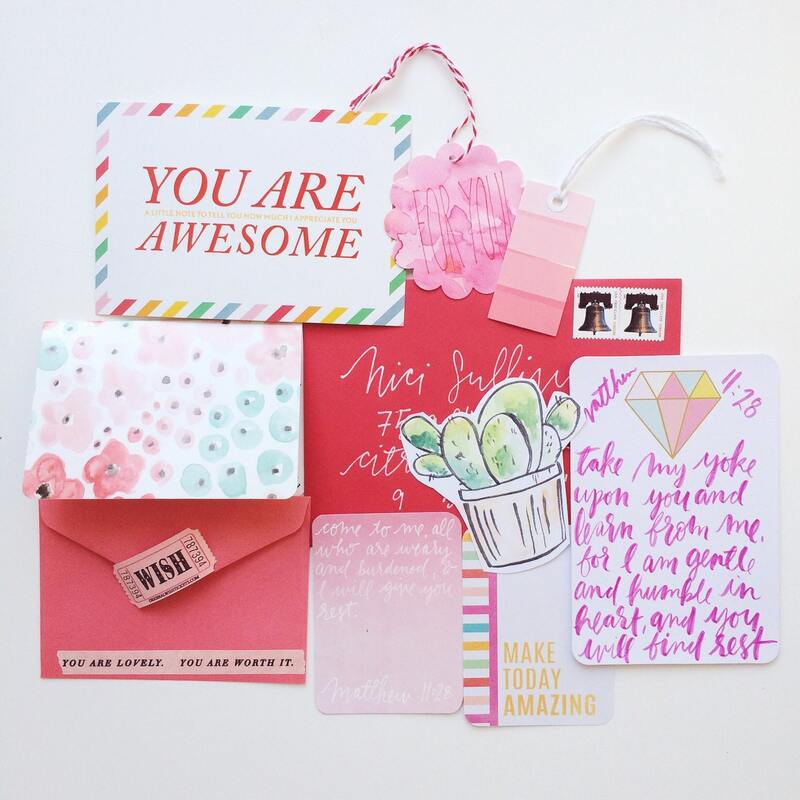 Your happy mail will include roughly the same amount of pieces, at least one card with your personal message, 2 large postcards, 2 small postcards, and 2 extra bits. All selected to compliment each other and the main theme of encouragement. If you have any questions or specific customization requests please message me before purchase!